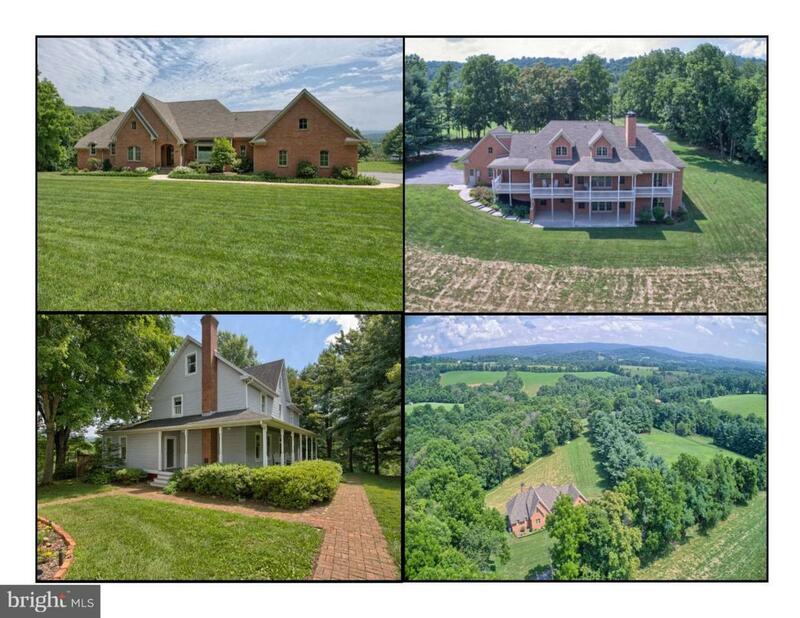 Wonderful 25 acre property with two homes, stable and fenced in pasture, creek, and beautiful views! Five bedroom colonial with wrap around porch, sun room, deck, rec. room, country kitchen, deck, two car garage with loft and studio! All brick, French country cape built in 2009, (like new) with top of the line finishes and exquisite details! Many opportunities with this property! MLS# MDFR190776 included.